Everything you need to find us & get in touch. 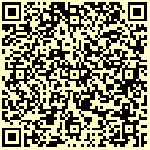 Scan our QR code or download our vCard to save our contact details. Please telephone us if you wish to reserve a table or book accommodation.